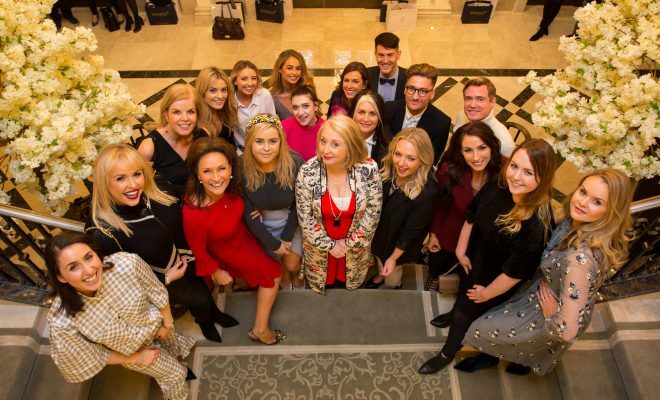 A host of leading fashion media and influencers gathered in Adare Manor for #LimerickTagged – a showcase of County Limerick’s fashion industry, highlighting independent boutiques, designers and young fashion design talent. The fashion showcase took place in the luxurious surrounds of the Grand Ballroom Reception featuring the designs of Marian Murphy Cooney, Caroline Mitchell, Antoinette O’Connell, Attic Bridal, Linda Wilson, Stephen Bowman Lynch, Natalie King, Aisling Maher, Tina Griffin and Carol Kennelly, Aine’s Knitwear, Aoife Hannon, 31 Chapel Lane and Azure Jewellery.The event organised to raise County Limerick’s fashion profile by the Holman Lee Agency in association with Limerick City and County Council’s Office of Marketing and Communications welcomed stylists, fashion editors, influencers and TV3’s Xposé to the event which trended number one on Twitter and gained huge reach across social media. Visiting guests were also treated to a fashion showcase from leading County Limerick boutiques/fashion stores in Adare, Newcastle West, Abbeyfeale, Askeaton, Annacotty and Glin including Catherine McCormack’s, Annette’s, Earls&Pearls, Aisling Maher, Life & Soul, Lady Penelope, Aibheil Bridal, Ela Maria, Bella Sola, Kimono, Platform, Virgo, G Boutique, Esther’s Fashion, Marelle’s Brown Thomas, Brides of Glin, Kate’s Kloset, Sinead’s Boutique, Serendipity Shoe Boutique, Brown Thomas and Footprints by Laura. 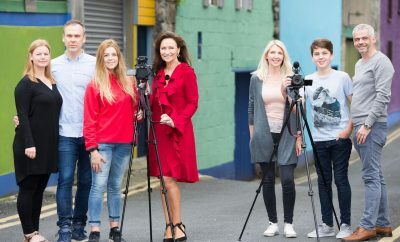 Models were from the Holman Lee Agency with hair by the Hugh Campbell Hair group and make up by FMN Make Up and Hair, Mungret, Co Limerick. 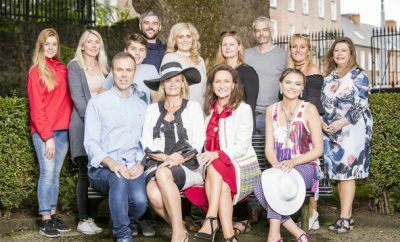 The guests of #LimerickTagged were treated to deluxe goodie bags sponsored by Limerick.ie, Newbridge Silverware, Dubarry Ireland, Keanes Jewellers, Brown Thomas and Adare Manor. 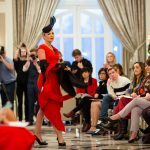 Head of Marketing & Communications at Limerick City and County Council, Laura Ryan, said the event was all about raising the profile of County Limerick as a fashion destination. Next Story → Fashion and fundraising for St Nessans NS Mungret Fashion Show Gala.